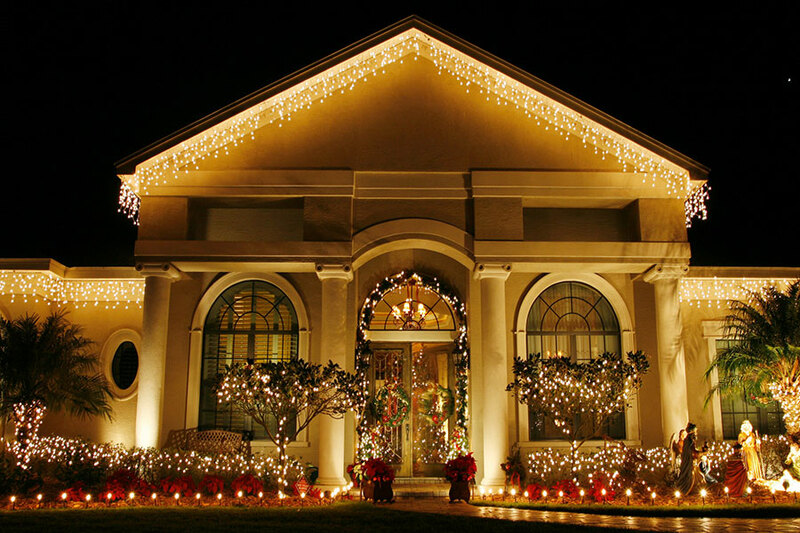 The culmination of your search for elaborate decorations for tour event happens at Tampa Professional Lightning Services where all that you desire is available under a single roof. Tampa Professional Lightning Services instill the magic of art in your prestigious occasions by providing some of the most exquisite illumination solutions available on the market. With our utmost regard for customer satisfaction and enormous experience in the industry, our services are bound to bring a smile to faces of the host and guests alike. Our services cover a wide range of options that cover both formal and casual events that guest might intend to have in order to celebrate some their life’s memorable moments. Tampa Lightning Services has built a name for itself amongst its clients and beyond by making them an essential part of the entire process from planning to implementation creating that special feeling in their minds that give rise to immense pleasure and unmatched levels of satisfaction. 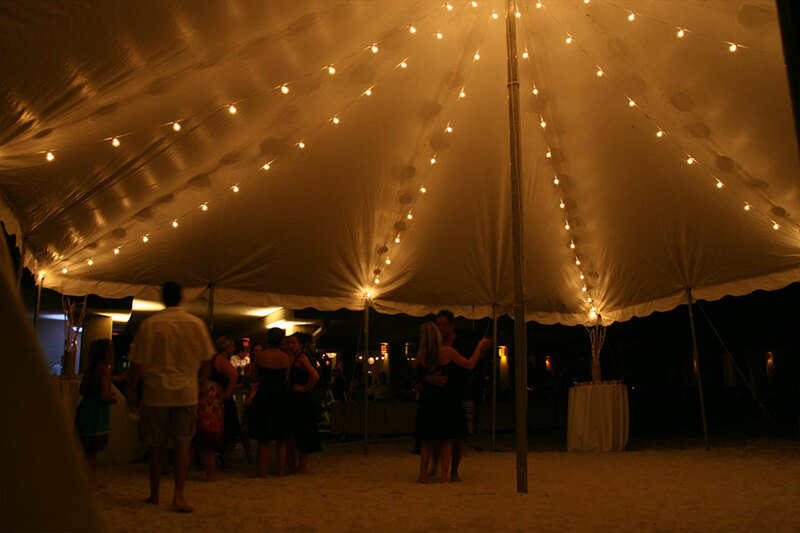 Specializing in a variety of lighting installation in Tampa, our company creates stunning marvels that really make your celebrations something worth looking back on for your entire life. The services of lightning installation in Tampa that we provide our unique in a variety of aspects including the quality of the products as well as the skill and comprehensive workmanship that go into their installation. Lights and décor basically contribute to turning the event of your lives into works of art that are etched in memories for a long time. It takes a slight miscalculation and negligence to turn the whole thing into a disaster which is why you can’t afford to risk it when it comes to picking the vendors to trust with the task. Our consumers are the greatest assets that we’ve created over the years in business because they vouch for the levels of sophistication that our team brings to the table with every project. Holiday lights that make your residence or commercial space stand out from the rest by emanating an amazing ambiance bolstered by a fascinating display. Our solutions are bound to turn your place into a sight to behold. Humanitarian and social causes have the need to be highlighted, both morally and physically by making them visible in the most attractive of ways for the community. 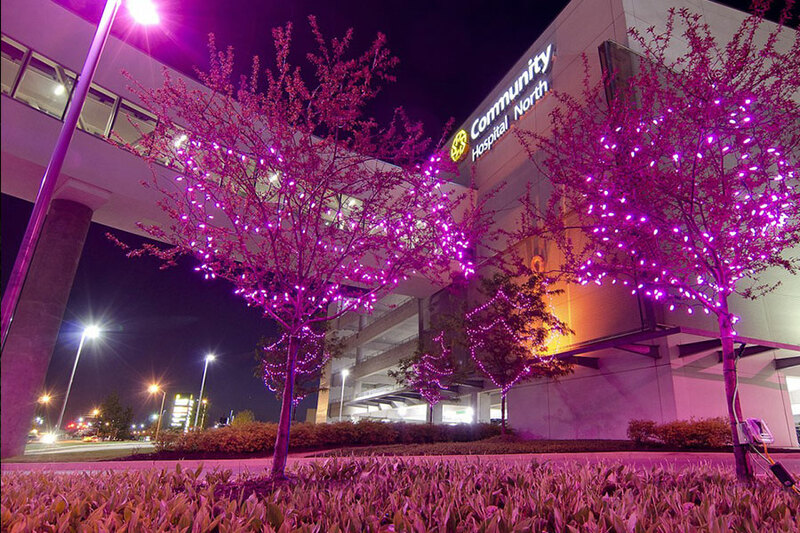 Tampa Light Installation services offer solutions that suit your cause and the event that you might be organizing. 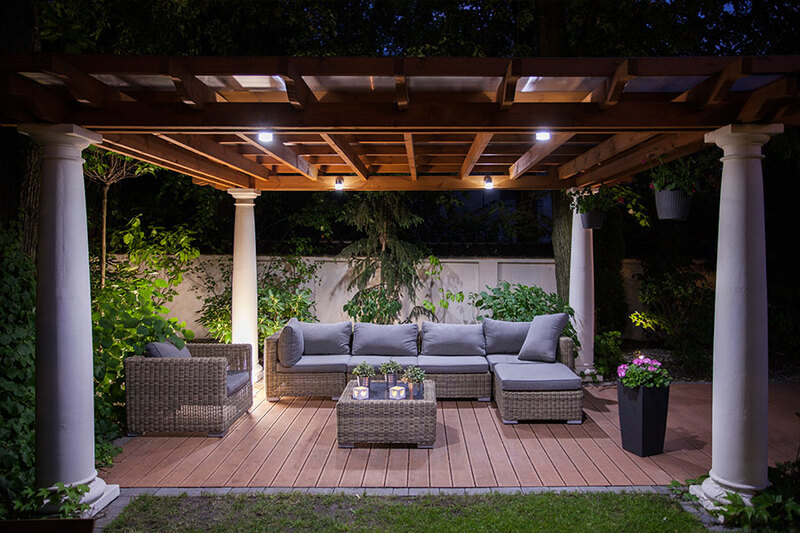 Our lighting professionals can customize and install landscape lighting that brightens your mood every time you step into the respective space at your place. To learn more about how we can help you or request a quote, get in touch with our team today.